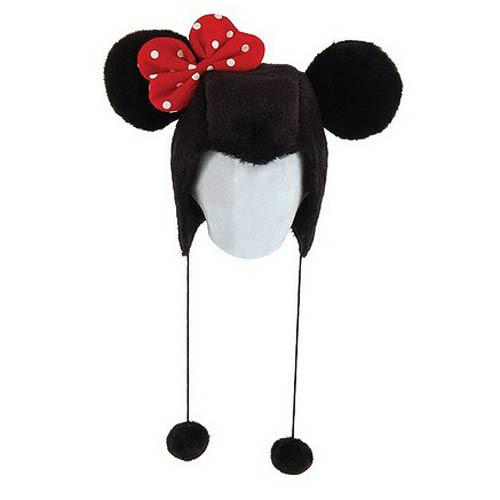 Be part of the club, the Mickey Mouse club that is, with this easy-to-wear Minnie Mouse Laplander Hat with Ears featuring her signature red polka dot bow. The soft fabric allows for a secure and comfortable fit. The hat is one-size-fits-most and made from velvet with cotton lining and a twill cord. Ages 10 and up.